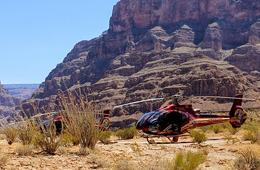 If you are planning a vacation at the Grand Canyon or a surrounding area – such as Las Vegas – it is important to become familiar with the many activities that may be pursued to experience the beauty, the wonder, and the excitement of the region. In this two-part series, we will be highlighting the highest-rated air, balloon, and helicopter tours of the region. 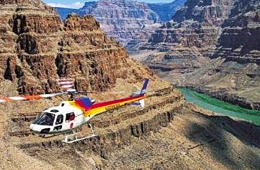 It does not matter if you simply want to witness the majestic beauty of the desert, have a desire to witness the sights and sounds of the Las Vegas Strip, or, simply want to embark on a journey that will leave you with lifelong memories – the tours that we will highlight here will take you on an adventure that you will remember, forever. Recon – This is a 10-minute flight that allows you to fly low over the magnificent mountains and captivating scenery of the Mojave Desert. Not only will you be able to take in the beauty of the natural world, but, you will also get to see the skyline of Las Vegas! Afterburner – This adventure starts with a free pickup from your hotel. You will then be transported to the popular Henderson Executive Airport. You will receive a briefing on aerobatics. Immediately thereafter, you will climb onboard an airplane with a highly trained pilot and get to experience aerobatics, firsthand. This includes stalls, exciting rolls, and lively loops! 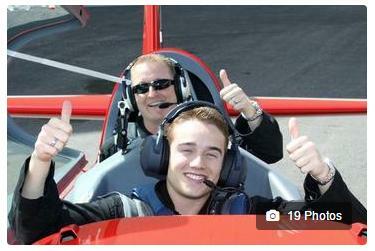 Top Gun Experience – If you would like to try your hand at flying a plane, you will love the Top Gun Experience! This tour lasts approximately an hour. The certified flight instructor will ride in the aircraft with you and will teach you amazing stunts – such as tumbling, hammerheads, loops, and rolls! Air Combat Experience – If you would like to spend approximately 50 minutes in the air and would like to experience a highly-realistic simulation, this is the tour for you! Best of all, you can go head-to-head against a family member or friend! If you opt for this tour, it is important to understand that there are some restrictions put into place. While no flight experience is necessary, you will be required to present a legitimate photo ID at check-in. All of the aircraft must be properly balanced. As a result of this, there is a minimum weight restriction of 80 pounds and a maximum weight restriction of the 265 pounds. Furthermore, the height restriction is 6 feet, 6 inches. 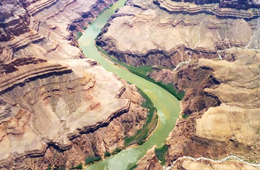 Be sure to return next week as we expound on the highest-rated balloon tour and helicopter tour!